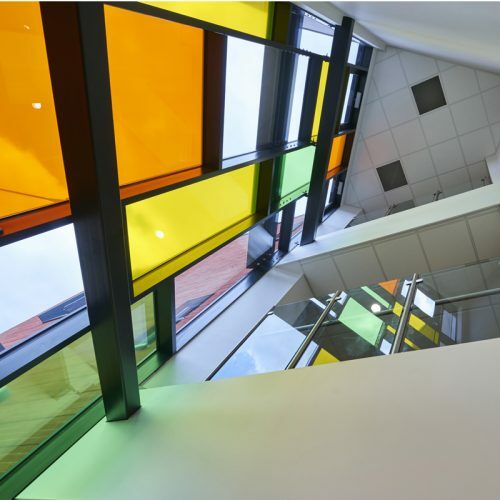 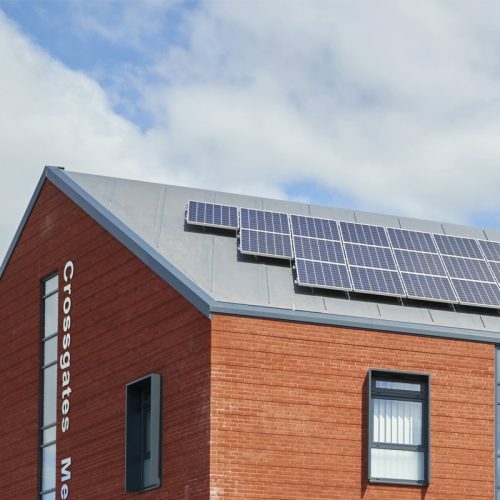 A BREEAM ‘Very Good’ rated project that optimised a challengingly tight site yet commanded a strong civic presence in the Crossgates area of Leeds. 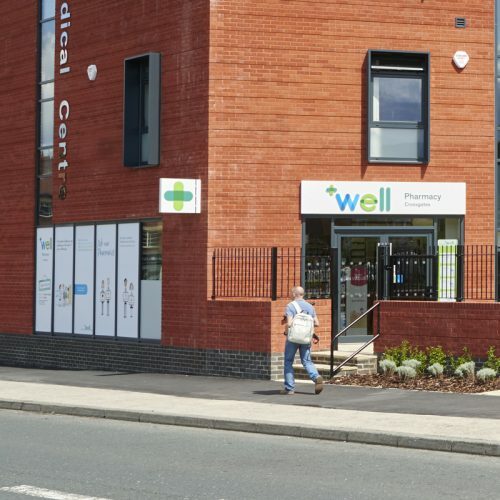 Housing two medical practices, other health providers, a pharmacy, and ancillary accommodation the development exploits the co-location of the practices to assist in an efficient use of space whilst allowing each practice a separate identity and zonal autonomy from each other. 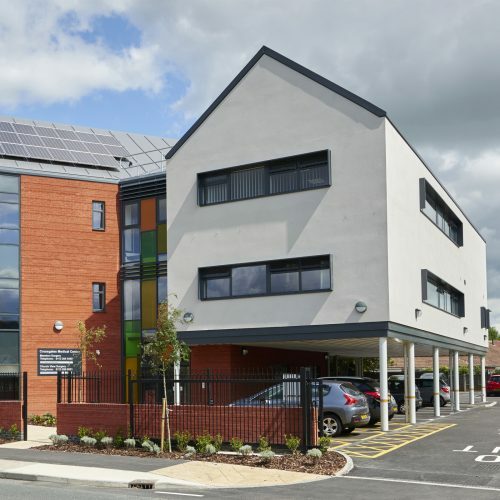 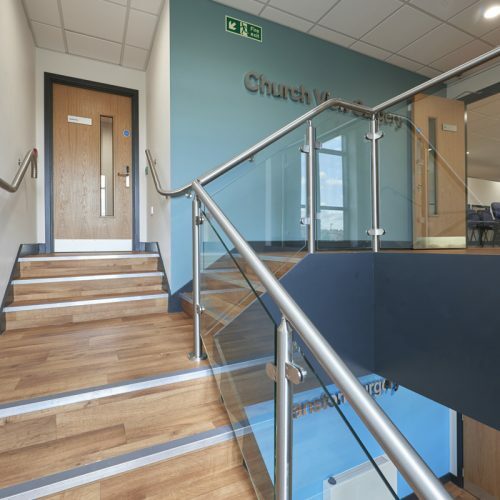 Future proofing was achieved by the incorporation of additional ‘shell’ accommodation on the ground floor, plus simple modular room configuration of clinical space to allow easy adaptation to respond to different service requirements in the future. 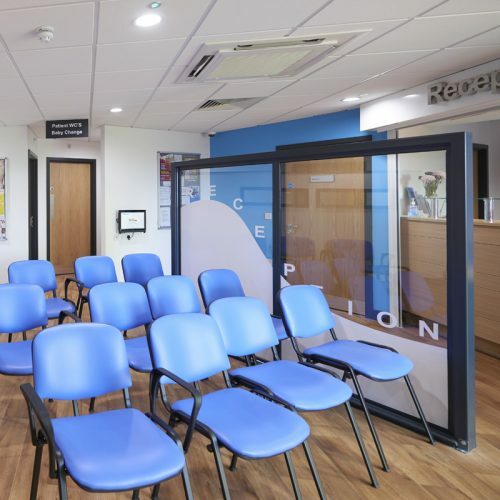 The ‘excellent’ rated client satisfaction is testament to the quality consultation of all stakeholders including patients, staff , and statutory undertakers.